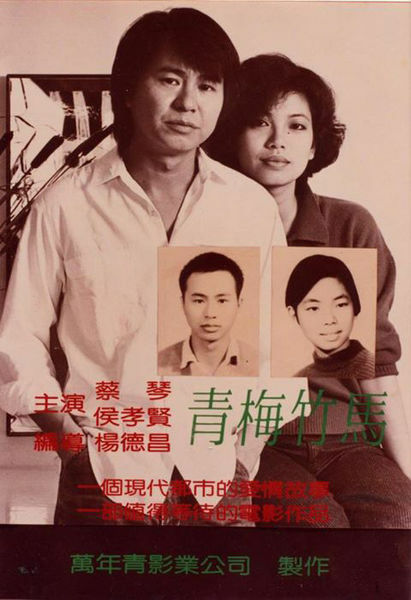 Although it helped usher in the New Taiwanese Cinema movement, Edward Yang’s 1985 masterwork had even greater personal significance for its principals. Budding auteur Hou Hsiao-hsien mortgaged his home to finance the film he co-wrote. He also played the co-lead opposite pop star Tsai Chin, who she would later marry Yang after meeting him on the production. Yet, despite its reputation, the resulting film has largely survived on nearly unwatchable prints. Fortunately, it has been restored to a pristine clarity that will allow cineastes to finally appreciate Yang’s Taipei Story as it was meant to be seen when it screens during the 54th New York Film Festival. It seems like Ah-chin is on the brink of realizing her Taiwanese Dream in the opening scene. Assured of a promotion by her boss, she decides to buy a flat in a fashionable neighborhood with her long-term lover Lung, who has recently returned from America to take over his family’s textile concern. However, his restless heart is not in the business or their supposedly on-again romance. He still pines for baseball glory and increasingly resents the mundane realities he is stuck with. Their relationship is further strained when both are betrayed by their mentor figures. For the westernized, career-minded Ah-chin, suddenly being out of work is particularly humiliating. She tries to console herself with her sister’s hard-partying friends, but she is not accustomed to their lifestyle or the unwanted attention that comes with it. 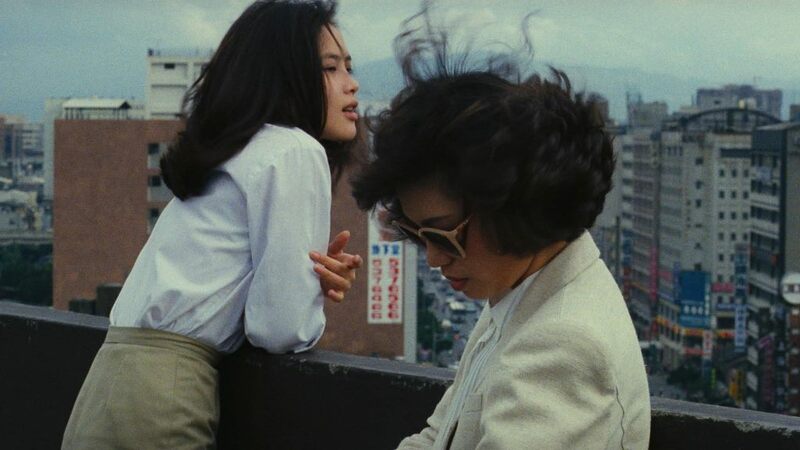 Yang deliberately chose the English title Taipei Story to echo Ozu’s masterpiece, but the temperaments of the two films could not be more dissimilar. Whereas Ozu pulls the viewer in, inviting us to empathize with his characters, Yang keeps the audience emotionally at arm’s length. Hou and Tsai play Lung and Ah-chin with such extreme reserve in such austere settings, it feels like Yang is literally choking off all the oxygen to the film. Still, Hou conveys a sense of the barely contained ferocity roiling within Lung. Just seeing him nervously taking practice swings in the opening scene tells us he is trouble. Likewise, Tsai’s Ah-chin utterly unsettles and unbalances viewer expectations and judgments, suggesting not so contradictory elements of naivety and sociopathic manipulation, sometimes even within the same scene. Indeed, Taipei Story could be seen as the logical fate of the generation that came of age in the paranoid era of Yang’s epic A Brighter Summer Day. They go through the motions of human affairs, but they are not capable of the trust real intimacy requires. It is a potent film, but watching it is a chilly experience. Recommended for those who appreciate social and psychological realism, the spruced up Taipei Story screens this Wednesday (10/5) and Sunday (10/16) as part of this year’s NYFF.